Truckers beware. 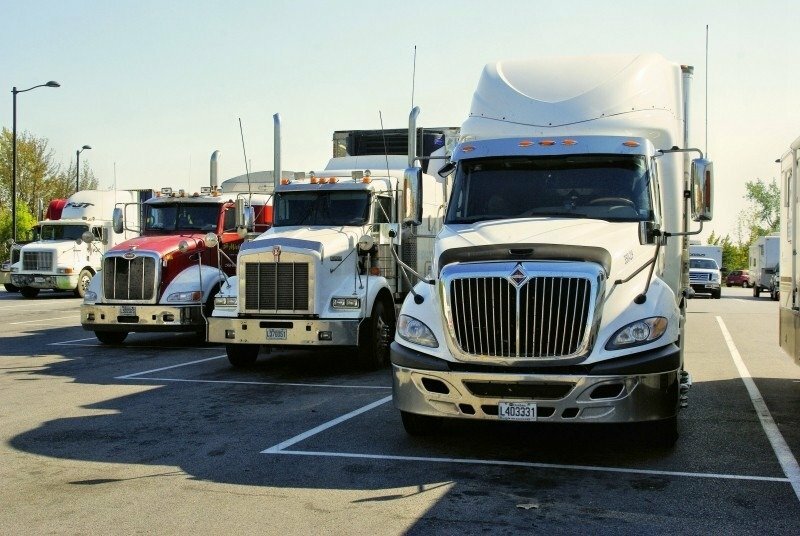 There are many different types of summonses that can be issued to truck drivers. Tickets for equipment violations can be issued to drivers for unsafe tires, missing reflectors, unattached license plates, defective brake lights and more. You might have to appear in criminal or traffic court. If the summons is returnable in criminal court, and is issued in the corporate name, only an attorney can appear on your behalf.